The name Caleta de Vélez translates to the bay of Vélez. 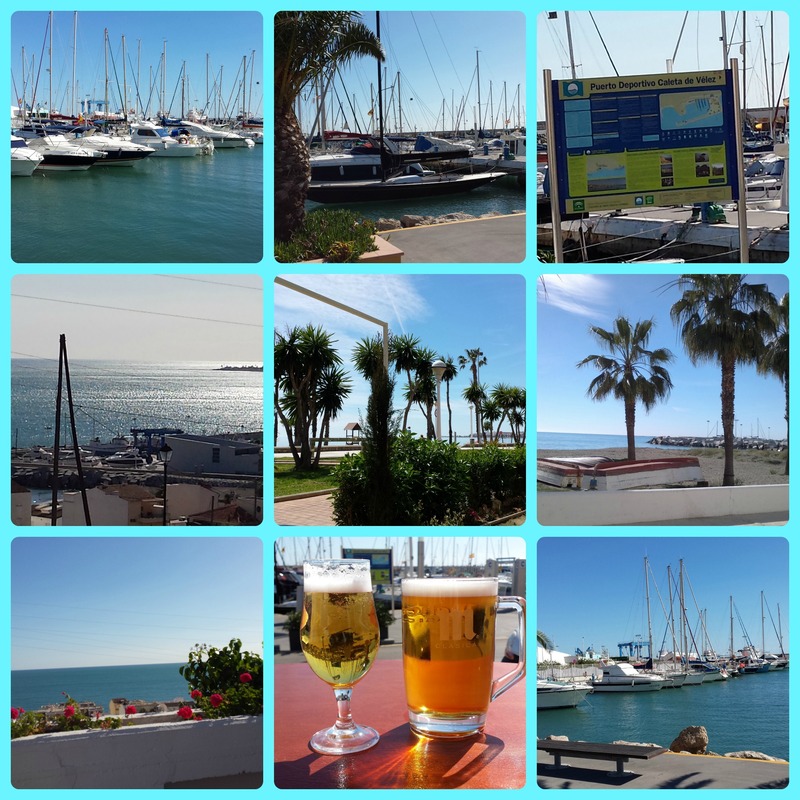 It is a lovely little fishing village situated to the east of Malaga. You can walk along the promenade to the popular beach resort of Torre del Mar, just a kilometre away. You can reach Malaga city in around 35 minutes by car or there are regular buses that you can take. Caleta de Vélez has a vibrant fish market and impressive harbour; the fish from the region comes from the Alborán Sea, a passage of water between the Atlantic and the Mediterranean. You can take a trip out on a boat with one of the many companies. The beach at Caleta de Vélez is clean and never gets packed even in the busy summer months, it extends along the coast to Algorrobo Costa and the other way along to Torre del Mar. As a fishing village most of the restaurants in the area serve mainly seafood, you can expect to enjoy the freshest of fish, including sardines, anchovies, octopus, red bream and mackerel. The popular 18 hole Baviera Golf course is found close by to the port area. On Saturday morning there is a vibrant street market, where you can buy anything from pots, plants, jewellery and clothing, all great value. Caleta de Vélez enjoys a wonderful Mediterranean climate, with hot summers and mild winters. There is a great cool breeze coming off from the sea that makes the heat more bearable in the hottest months.